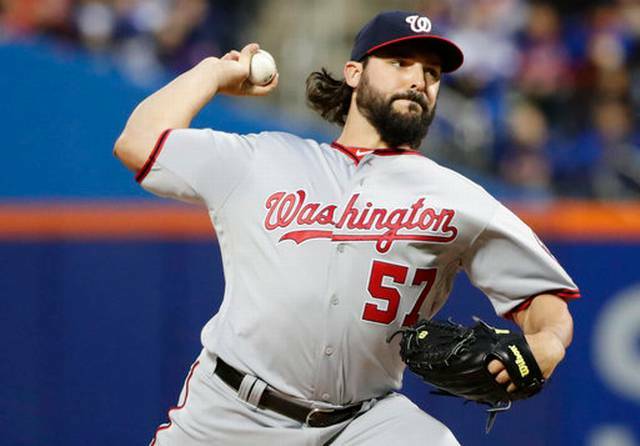 The Washington Nationals returned to play on Friday evening, this time facing the Phillies. After last week’s embarrassment on the road, the Nats came into this matchup with a chip on their shoulder. 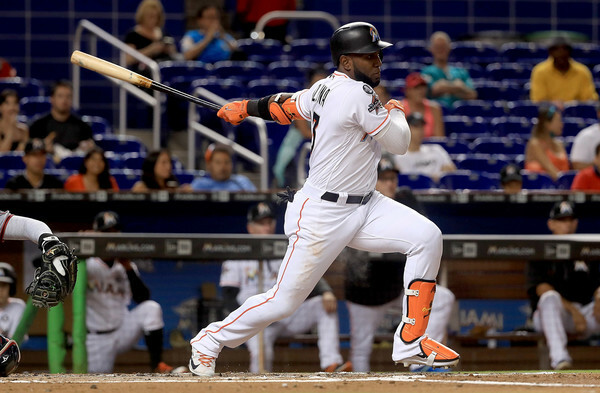 The 1st inning remained scoreless in this game. But in the 2nd, Tommy Joseph homered off Stephen Strasburg to deep center field. Matt Wieters response with a RBI in the bottom of the 2nd inning. Zimmerman’s run tied the game at 1. Arron Nola and Stephen Strasburg dueled for another 2 scoreless innings. A Chris Hernedez RBI in the 5th inning helped to regain the lead for Philly. In the 7th, Anthony Rendon’s RBI tied the game once again. During this point, it was anyone’s ballgame. Unlike last week’s series, both bullpens pitched lights out. But someone had to win this duel and it was the Nationals. 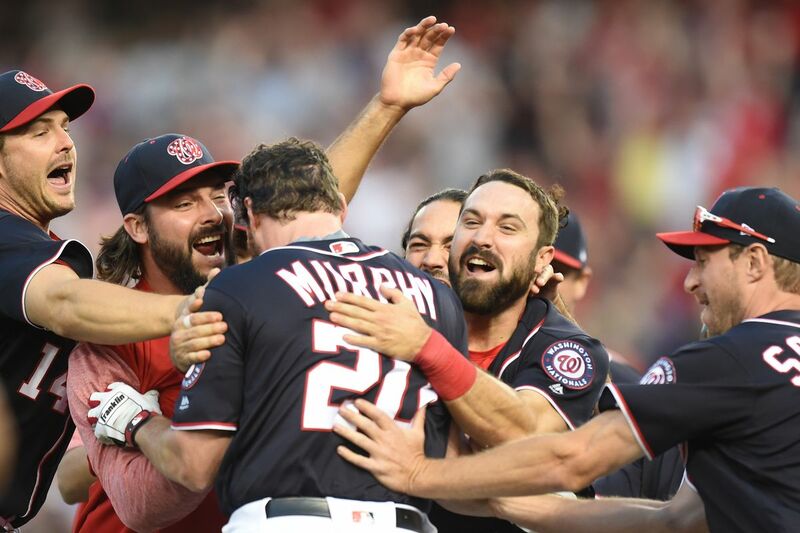 A Daniel Murphy double in the bottom of the 10th won the game for the Nats. Bryce Harper’s dash to home plate secured the win. Aaron Nola for the Phillies pitched 5 intense innings. He struck out 6 batters and only allowed 6 hits in 5 innings of play. In the other Dugout, Stephen Strasburg played an even better game. He pitched 7 innings while streaking out 8 batters while only allowing 5 hits. The Nats and Phillies return to play tomorrow afternoon.